The Kadimah Hotel is a kosher lemehadrin bed and breakfast located in the heart of Stamford Hill, one of the most popular Jewish quarters in London. 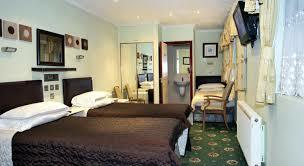 The hotel is a terraced property that exudes elegance, style and a different feel than most London hotels. Guests will fall in love with this property as it blends in a wealth of personality, unparalleled hospitality and plenty of modern amenities. The train station is 5 minutes walk from the hotel. there buses across the road, so you can arrive to train/tube station by bus. 3 minutes from Lubavitch schul Chabad is in old hill street which is 10 minutes walk. 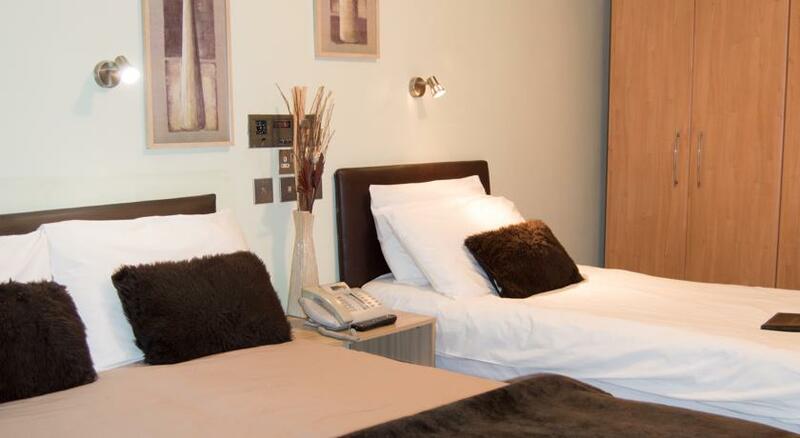 The Kadimah Hotel is a bed and breakfast hotel located in the heart of Stamford Hill. It exudes elegance and style. 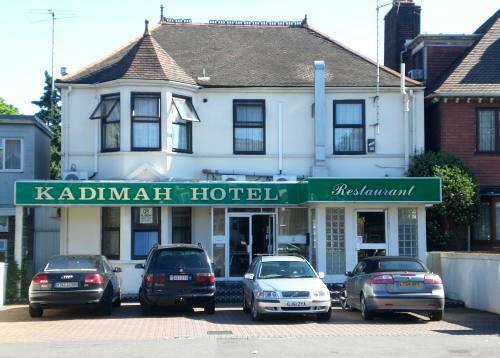 The Kadimah Hotel is a bed and breakfast hotel located in the heart of Stamford Hill. It exudes elegance and style. It is a terraced property with a different feel than most London hotels. Guests will love this property as it blends a wealth of personality, modern amenities and unparalleled hospitality. 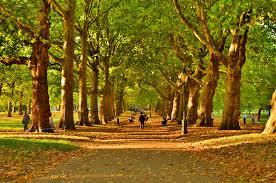 Stamford Hill´s main shopping street can be reached in no time from Kadimah Hotel. The hotel´s location also gives guests staying here simple access to some of the most exciting and world famous sights this wonderful city boasts. Stamford Hill is within easy reach of central London. Nearest London Underground stations are Manor House and Seven Sisters where guests can ride the train into Heathrow Airport or embark to other parts of the city with ease. The guest rooms feature a contemporary décor with en-suite bathroom facilities. Beautiful and tastefully appointed, the Kadimah Hotel´s guest rooms are a haven of peaceful and tranquil relaxation. The rooms are accommodating to both business and leisure travelers, as they provide and feature the modern amenities today´s patrons have come to expect. The friendly and helpful staff is on call to ensure each guest has a memorable and enjoyable stay. A complimentary kosher continental breakfast is included with each night´s stay. Coffee and tea in the dining room 24 hours a day. From The Kadimah Hotel, Stamford Hill´s main shopping street can be reached in no time. The hotel´s location allows guests simple access to some of the most exciting and world famous sights the wonderful city of London boasts. Stamford Hill is within easy reach of central London. Nearest tubes are Manor House and Seven Sisters where guests can ride the train into Heathrow Airport or explore other parts of the city with ease. The West End, the cultural center of London, is located between Westminster, the Government and City of London, which is the business district. It features some of the city׳s best-known areas, including Oxford Street, SoHo, Chinatown and more, and is unique in its many cultural sites and vibrant nightlife. Among them are Telfelger Square, the National Gallery, Leicester Square, the Shaftesbury Avenue Piccadilly Circus, which is considered London׳s Theater of theatures. Oxford Street is the largest shopping street in Europe, with hundreds of shops: from the major chains, where you will find their flagship stores to unique shops in the design and accessories. 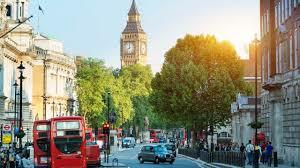 South of Oxford, in the area between Regent Street and Charing Cross and south to Piccadilly Circus, you will find the soho area, which is very recommended to stroll through its streets. During the day it is an excellent area for restaurants, galleries, shops and a cool atmosphere. A central attraction in London, a 30-minute drive to the Galgalon offers you a spectacular view of the city and its many attractions. South of the London Eye you will find a marine attraction, especially for families walking: Aquarium, which offers you a meeting with the marine life of the River Thames here you can find sharks, cat fish and other special fish are presented here, some even touch. Madame Tussauds Museum. 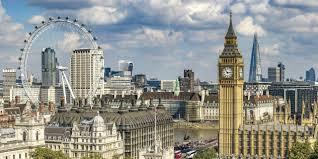 It is one of the most famous wax museums in the world and one of London׳s best known attractions. The Great Hall, where one of the world׳s greatest leaders is standing next to each other, is a division that deals with television and popular culture. There is a large Jewish community in Stamford Hill and Golders Green. You will probably not miss any shops, cafes, restaurants and other supermarkets with kosher products. Take the Underground (Piccadilly Line) to Manor House underground Station, exit the station where it tells you buses to Stamford Hill/Tottenham, then take a 253 or 254 Bus and get off at the 6th bus stop, you will be 20 metres from the hotel. Take the Gatwick Express to Victoria Station, change to the Underground (Piccadilly Line) at Green Park Station or Finsbury Park, then go to Manor House Station, exit the Station where it tells you buses to Stamford Hill/Tottenham, then take a 253 or 254 Bus and get off at the 6th bus stop, you will be 20 meters from the hotel. Nearest underground stations are Manor House and Seven Sisters. 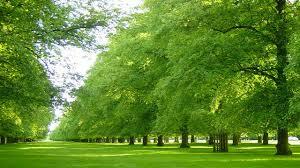 From there it is possible to get the direct train to Heathrow Airport or to any other parts of the city with ease. Stamford Hill Railway Station is located in zone 3 and is a five minute walk to the hotel. Along with access to the N253 and 254 Buses which are also located in the same street as the Hotel. There is also access to the N73, N149 Buses which have 24 hour access to central London from Stamford Hill Broadway.